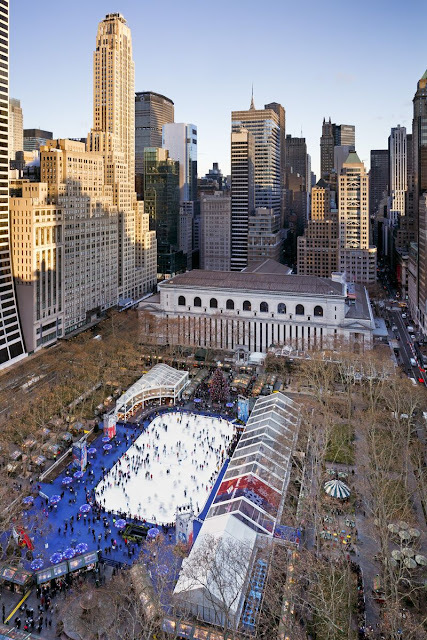 This season, Bank of America Winter Village at Bryant Park is celebrating young New Yorkers who give back to their communities. We’ll be choosing 10 Winter Village All Stars who will be honored on opening day at a ribbon cutting ceremony. All Stars must be residents of New York City from the ages of 7 to 13. If you would like to nominate a young New Yorker, please send an email to wvallstars@thethomascollective.com during the entry period, October 5, 2015 to October 23, 2015 and a submission form will be sent to you. Bank of America Winter Village opens on Friday, October 30.